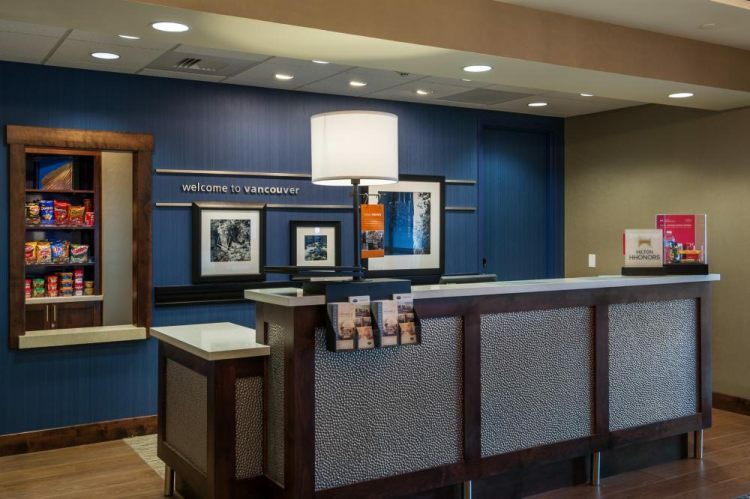 Well-appointed rooms with free Wi-Fi plus a free breakfast and a pool and hot tub make the non-smoking Hampton Inn & Suites Portland/Vancouver a prime spot to spend the night. 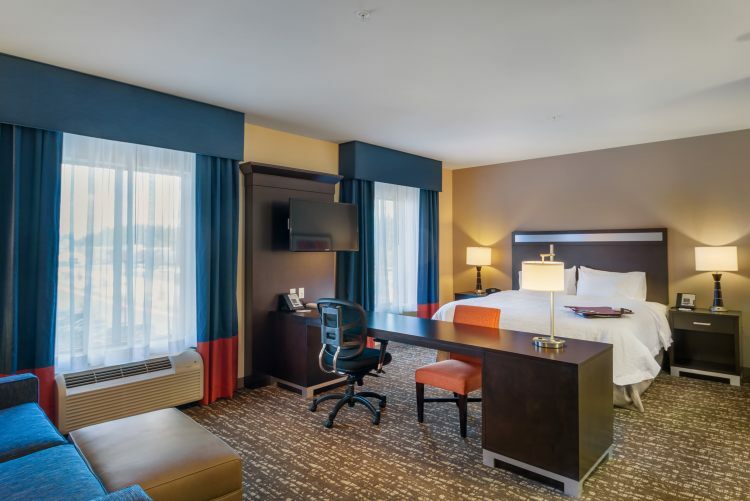 This 99-room non-smoking mid-rise hotel has flat-panel TVs free Wi-Fi and coffeemakers in all units; suites also come with microwaves mini-fridges and sofa beds. 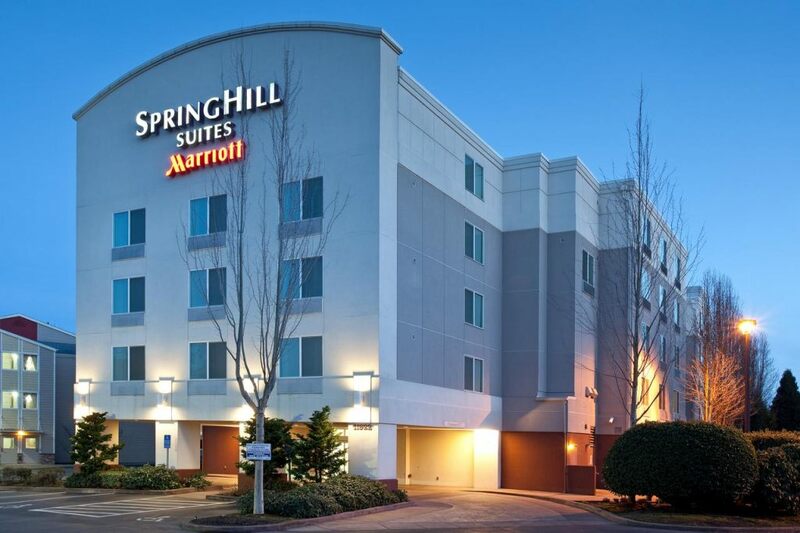 Take advantage of a free breakfast of scrambled eggs sausage and fresh waffles each day. 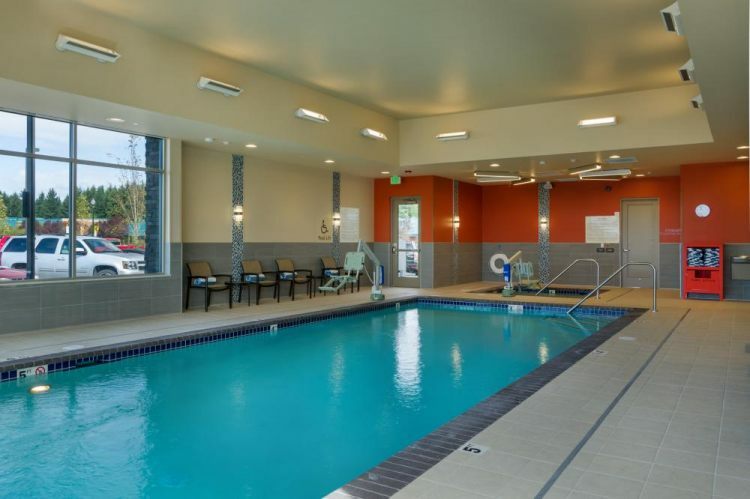 The heated indoor pool and the steaming hot tub are each available year-round for guest relaxation. 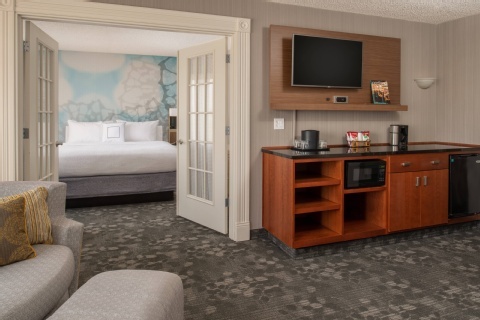 Stock your suite's mini-fridge with snacks from the 24-hour sundry shop. 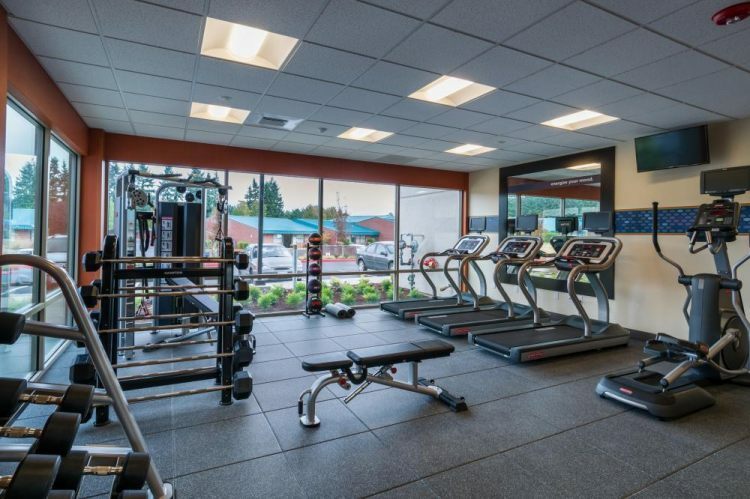 Take care of your work at the business center which offers free printing and then knock out some miles or reps on the treadmills or free weights in the fitness center. 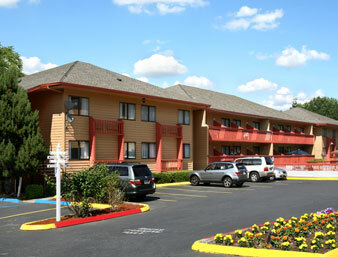 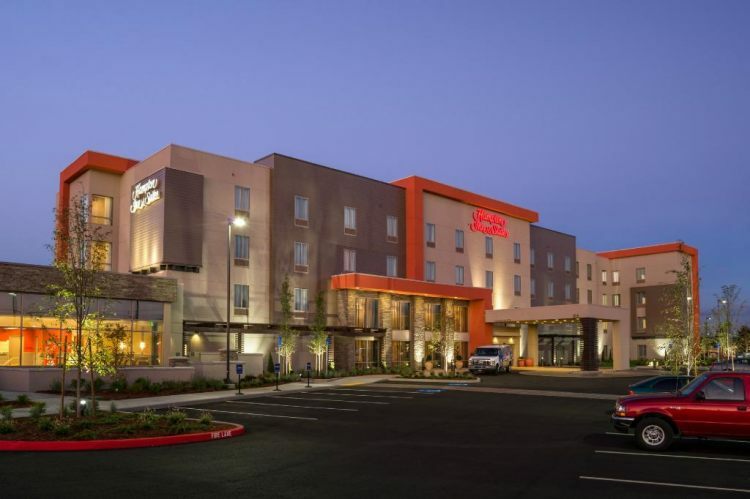 The hotel is about a mile-and-a-half from I-205 with several off-site restaurants within a 10-minute walk. 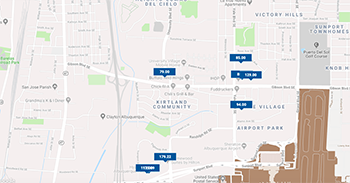 Learn about the area's aviation heritage at the Pearson Air Museum nine miles away or learn about animals instead at the Oregon Zoo 19 miles away across the Columbia River in Portland. 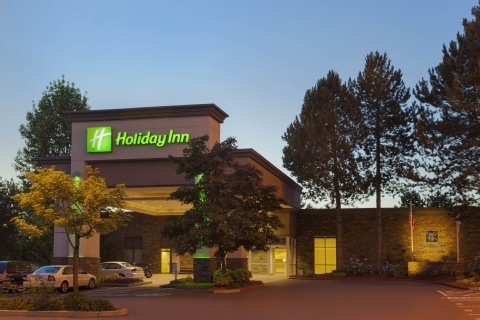 Portland International Airport is less than 20 minutes away by car. 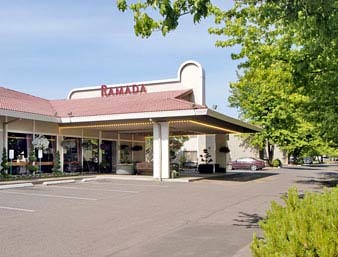 Downtown Portland is 15 miles away. 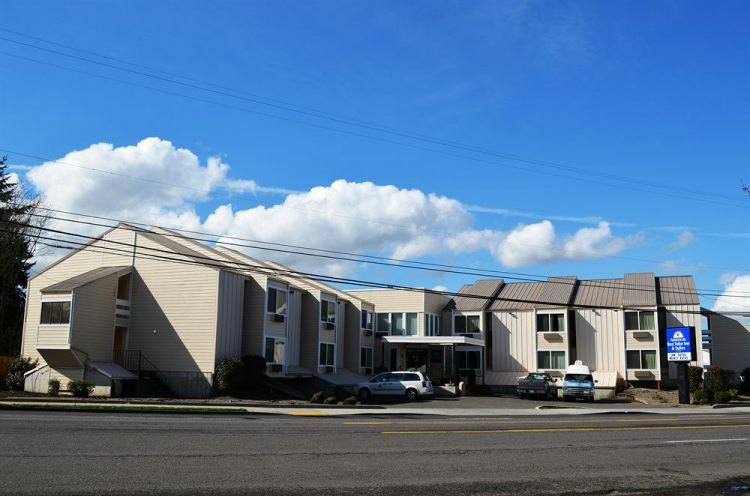 This Vancouver property includes value-added perks like free Wi-Fi and a complimentary hot breakfast as well as a location convenient to shops eateries and the interstate.